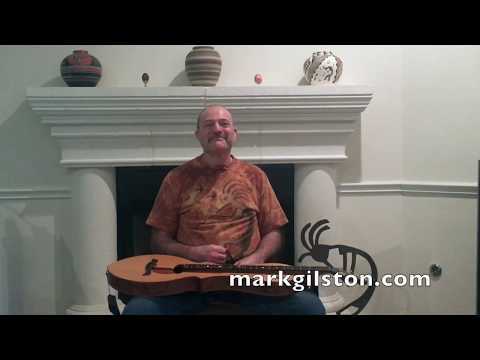 Mark Gilston plays an old time Missouri fiddle tune on mountain dulcimer. My key of D version of Turkey Knob was inspired by guitarist, Todd Hallowell, who ultimately derived it from West Virginia fiddler, Clark Kessinger. The tune is usually played in the key of A.